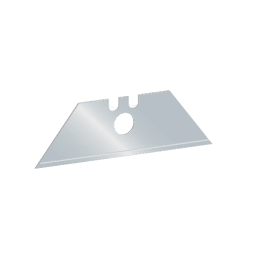 Refuel your safety knife with blades of the highest quality, direct from the original equipment manufacturer. 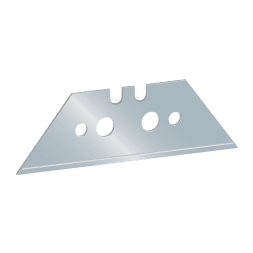 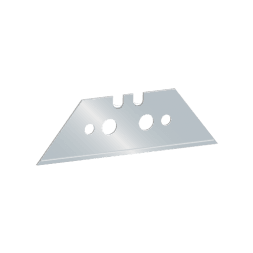 Choose from standard blades, or anti-stab designs for areas where safety concerns are higher. 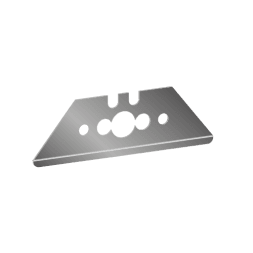 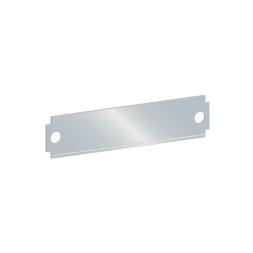 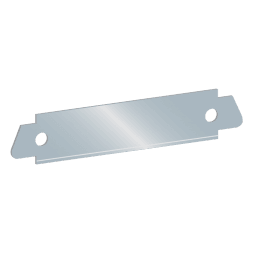 Most of our replacement blades use traditional and reliable stainless steel, however for some models, ceramic blades are available that offer incredible cutting efficiency and a longer useable lifespan.